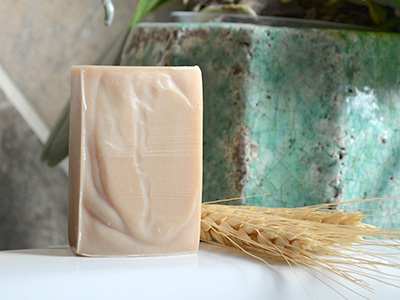 Our goat milk soap is moisturizing; nourishing your skin with ingredients naturally found in goat’s milk. Goat milk soap is an anti-aging wonder and has natural anti-bacterial properties that stunt the growth of blemishes. Goat milk soap is also good for sensitive skin and helps calm skin conditions like rosacea and psoriasis. 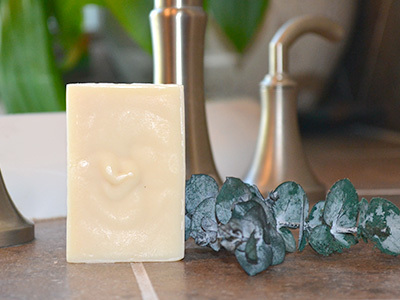 Our goat milk soap may be used as a hand soap, body wash, shampoo, bubble bath or shaving cream. Not all goat milk soap is created equally. 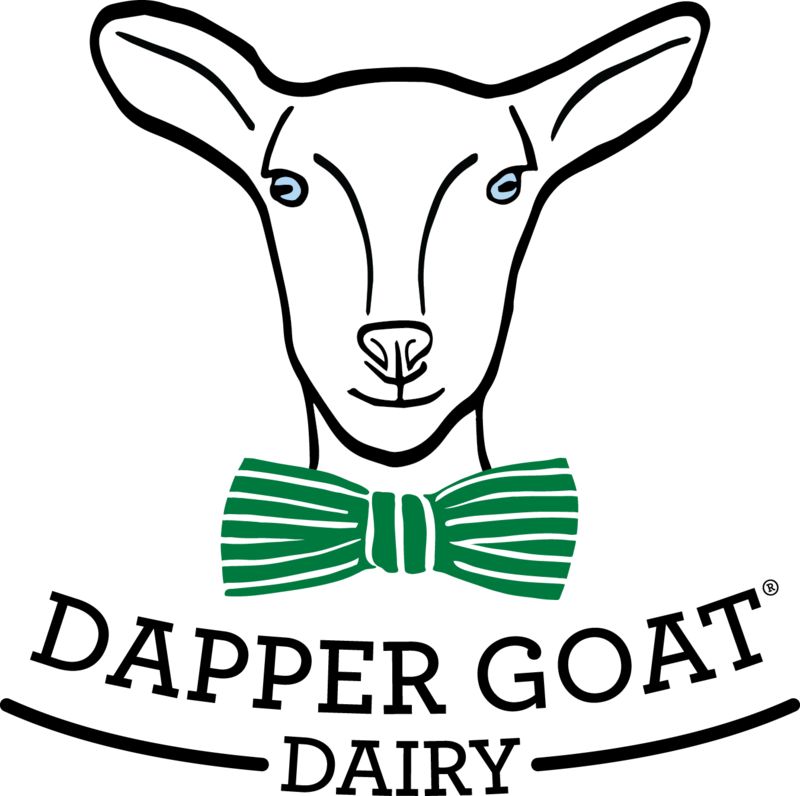 At The Dapper Goat Dairy, we make every bar the old fashioned way – by hand – using only Grade A goat’s milk from our own Saanen goats. 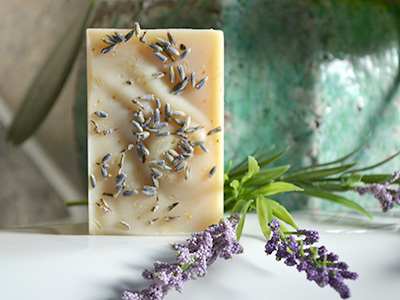 We enhance some bars with natural essential oils. No harsh chemicals or artificial ingredients are used. 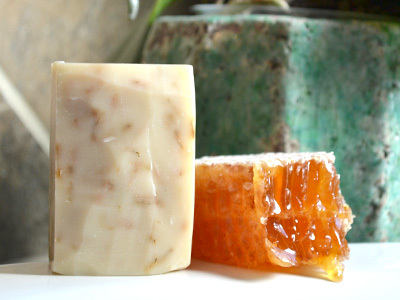 Our soaps don’t contain any of the junk you find in commercial soaps. 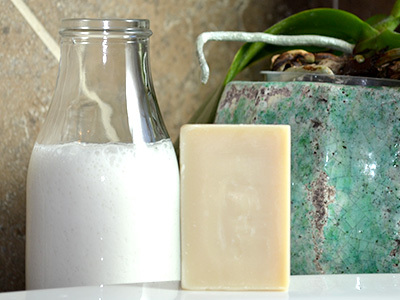 Soaps made at our dairy are good for your skin and good for the planet. Dapper Got got it right! 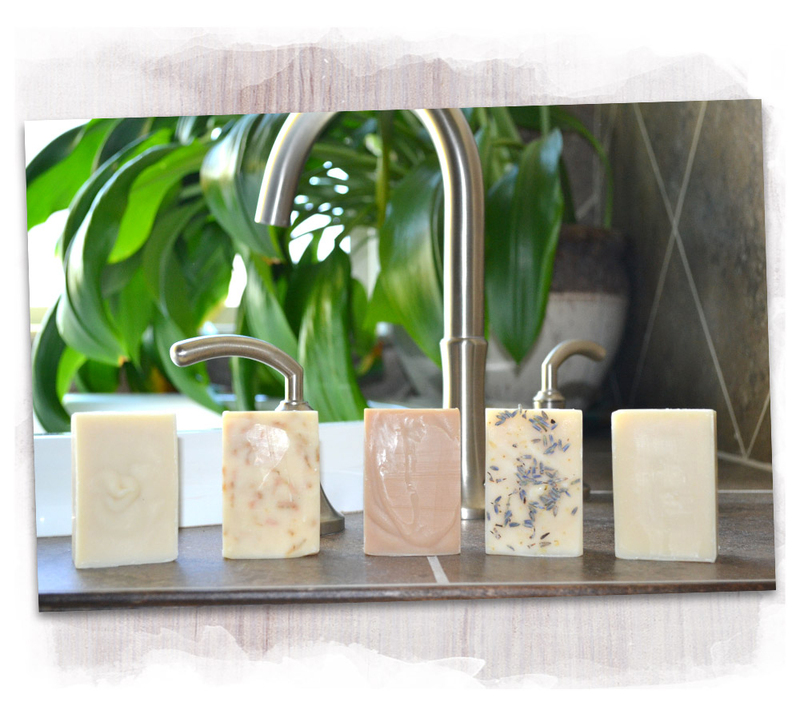 We love these luxurious soaps and know you will too! Each bar weighs 4 ounces and sells for $6 per bar or five bars for $25. To purchase our handcrafted soaps, please call us at 713-515-0333 or email us at DapperGoat@DapperGoatDairy.com. Our goat milk soap is also for sale with other fine locally sourced products at Whiskey Cake restaurants in Houston and San Antonio, TX.